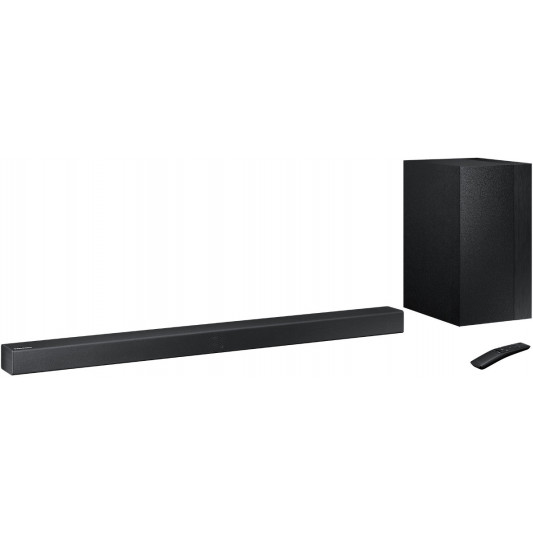 Elevate your entertainment when you add the Sound bar with Wireless Subwoofer to your home entertainment system. 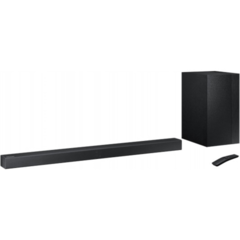 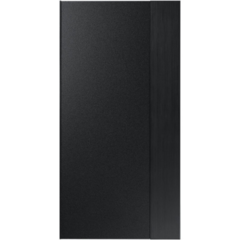 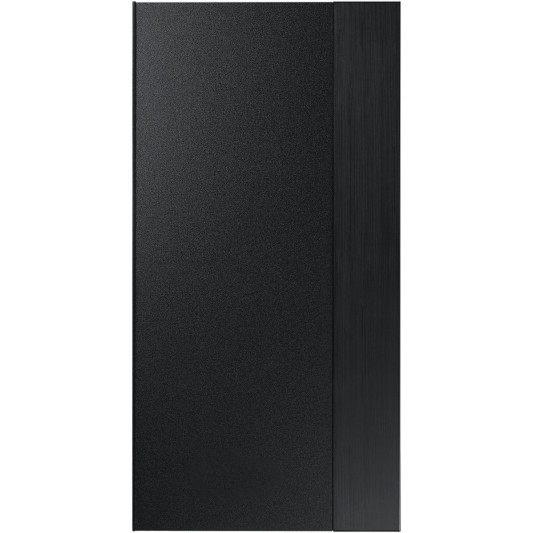 You’ll enjoy Dolby Digital sound and the depth of surround sound expansion. 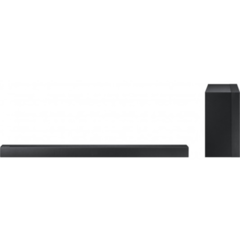 The Sound bar’s wireless Bluetooth connectivity lets you fill the room with your favourite music.